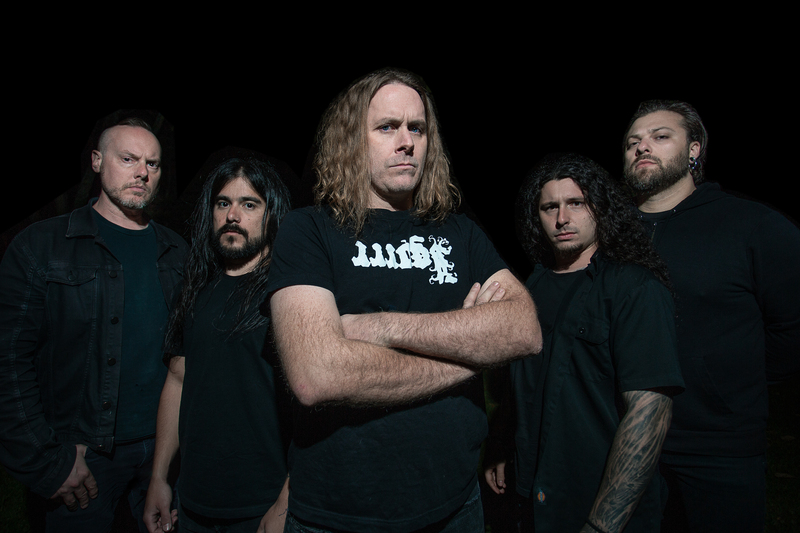 Compromise is not a concept Cattle Decapitation are willing to entertain. Ever. Over the course of nineteen years and six full-lengths the San Diego quartet have more than proven this, defining themselves as one of the most vital, brutal, and relentless forces in extreme music, and with The Anthropocene Extinction they have delivered a volatile, apocalyptic beast that is as hideous as it is compelling.